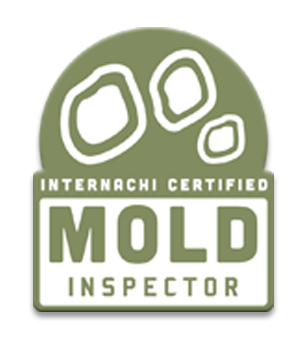 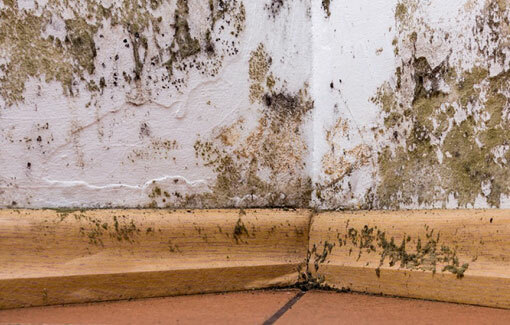 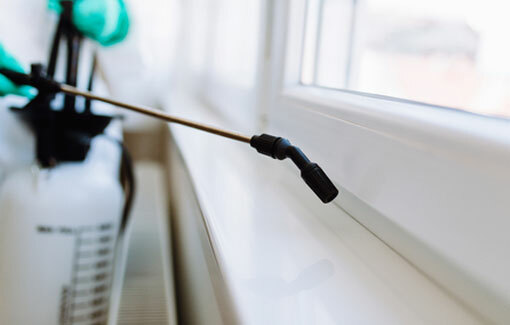 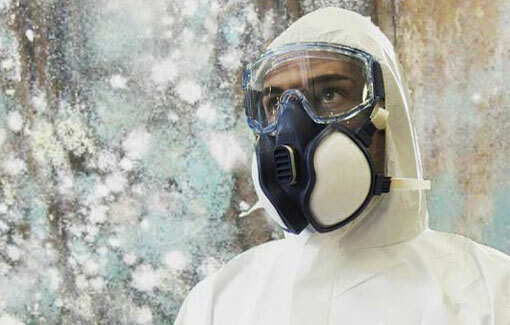 In Need of a Certified Mold, Termite, or Home Inspection? 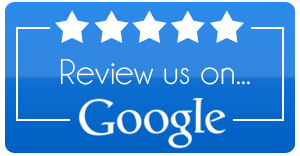 Call The Mathews Group of Corona, CA for your next Pest Control Service, Mold Removal and/or Home Inspection. 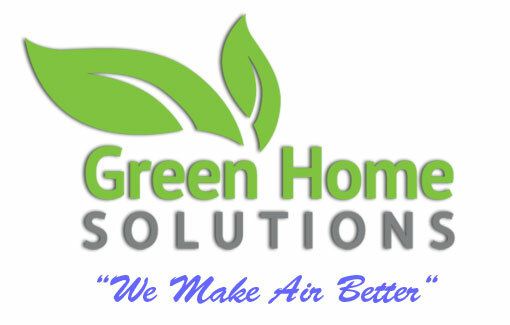 The Mathews Group of Corona, CA also takes the time and inspects all the little items that are relevant to the property. 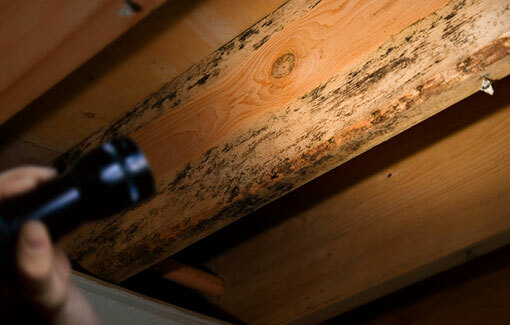 We take digital photos of the property and offer the easiest to read home inspection report in the industry. 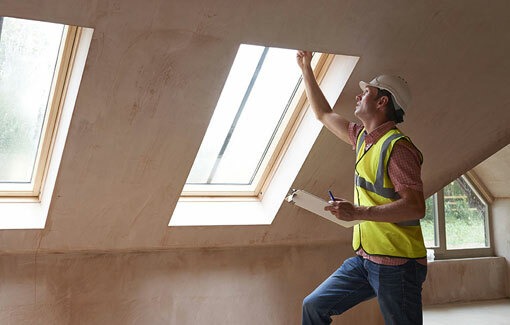 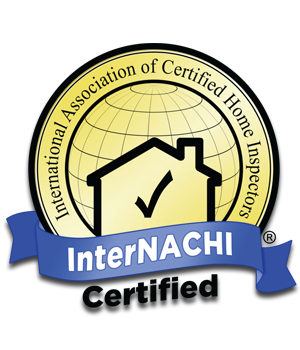 Our home inspection reports are delivered the next day via email unless a rush on the inspection is requested.